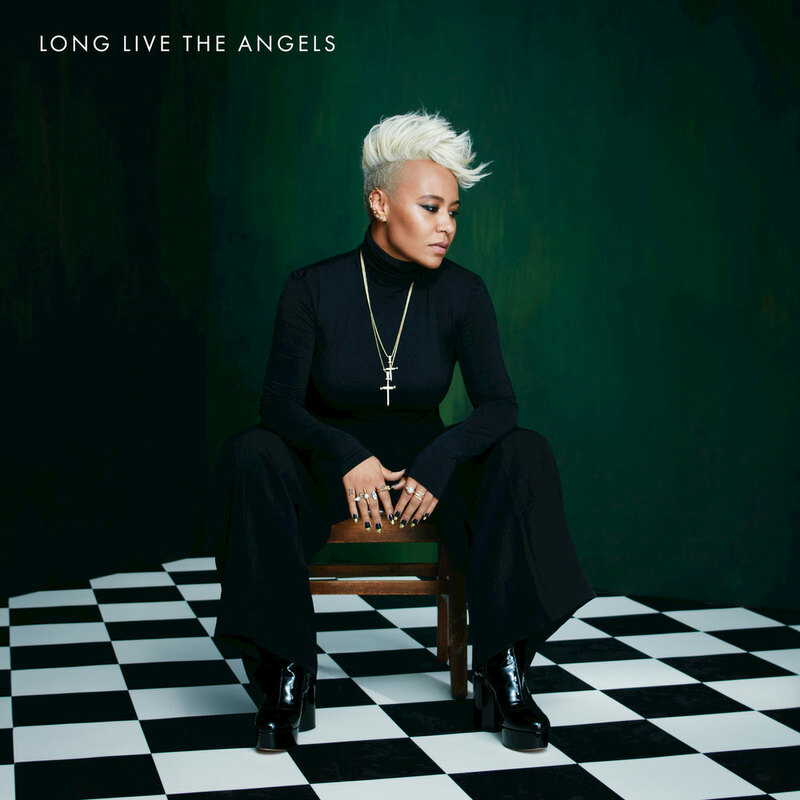 This second album from British-born R&B/soul singer Emeli Sandé is the long-anticipated follow-up to her debut, one of the most successful releases of 2012 and 2013 in the UK. Long Live The Angels was preceded by the top 25 single Hurts, a song with personal significance to Sandé. "I wanted to release Hurts first because it felt like everything I've avoided saying for so long. It's a real explosion. It's everything I wish I'd said years and years ago. I didn't want to hold anything back anymore."